Havana. 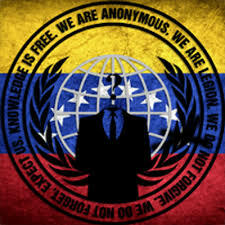 The psychological warfare being waged by the oligarchic opposition in Venezuela –following the strategic and tactical objectives of US imperialism– has strong support in a well-organized Twitter operation that promotes protests from the Miami-based DolarToday platform. This is described in a research article published by the well-known specialist Erin Gallagher. Bot experts disguise themselves as “digital marketing companies”, create dozens or hundreds of fake Twitter accounts, and then use “bots” so that these accounts simultaneously tweet certain content, including headlines from news sites.